Hike’s Refer & Earn is Again back for all the users. 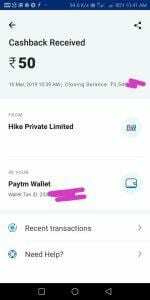 Now You can earn Rs.25 for every friend you invite on Hike App. This offer is Also Valid for Old users. 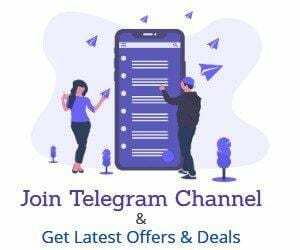 Previously the Offer was limited for Some Users but here we have a trick to Get Referral Link for everyone. You just need to follow the steps to enroll hike refer and earn Rewards. 4. Now Install app And Open it. 7. Now You have Registered With Hike. Now to Get Sign up Bonus Follow Below Steps. 2. Now Open Redeem Page & You Can See The PayTM Wallet transfer Option. 3. If you do some suspicious activity. you won’t see PayTM Options. 2. 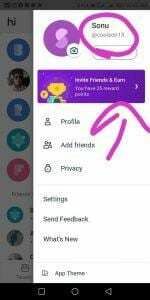 Now You will see invite & earn option Click on It & Send Invite to Your Friend click on any card. 3. You can invite 3 friends once. Once they accept the request, you can send to other friends. 4. For each friend, you will get Rs.25 or 25 points that you can redeem for recharge. You can instantly Redeem the amount to PayTM. Team Bigtricks is Working on it. 5. No points will be rewarded for any expired invite ticket, so hurry up!